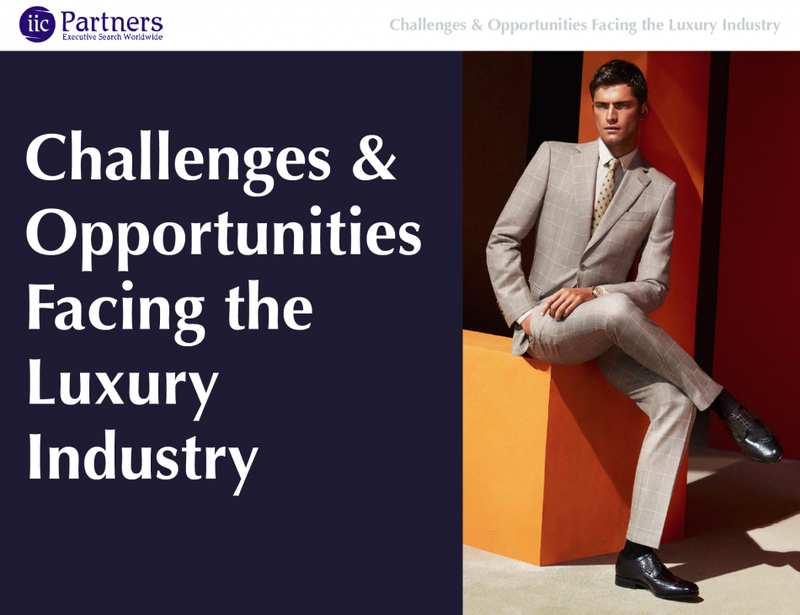 The luxury industry has undergone a series of dynamic changes in the past 20 years. Economic trends, digital transformation and evolved consumer habits are slowly creating a new competitive landscape where traditional strategies will not be enough to maintain healthy growth and profitability. Selling a dream, representing a lifestyle and neglecting the power of digital media are no longer the keys to leading a successful luxury brand.